Congratulations, you're pregnant! Calculate your baby's due date. All dates are approximations and should only be considered as a reference. Here are a few tips on how to give your baby & yourself a comfortable, practical & safe environment. What happens when I get to the hospital? How can I deal with body changes after giving birth? 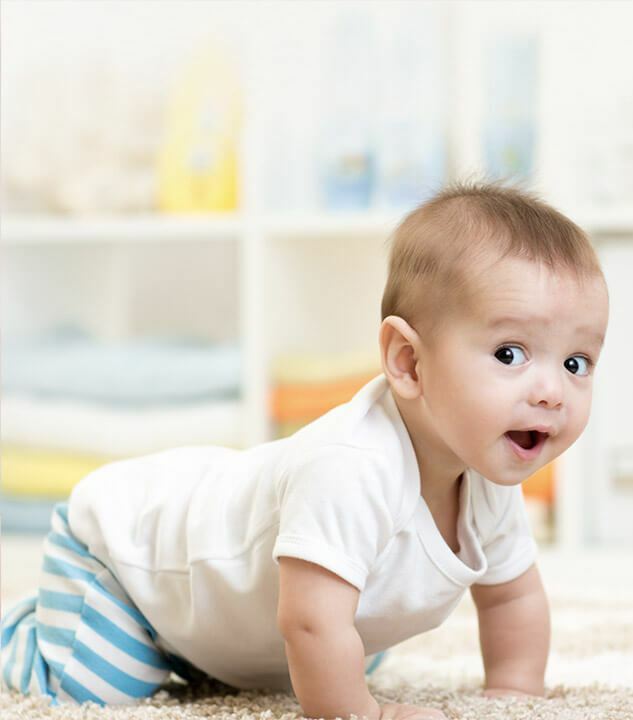 Colic & constipation in baby babies. How can you help? What should I be eating while I’m pregnant? A well balanced toddler’s diet.